. Very Good condition with no significant faults. Clearly used but very few minor defects. May look good on your book case after reading but may not be suitable as a present unless hard to find elsewhere SECURE DAILY POSTING FROM UK. 30 DAY GUARANTEE. I was sorry to see this series end. All three volumes made a great read. Intended to share with my granddaughter, but she had already read them. Definitely recommend. 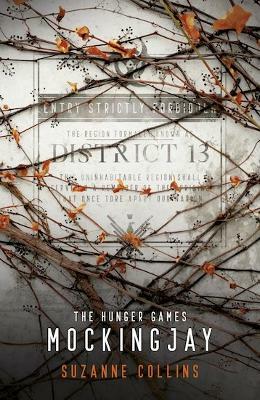 I enjoyed this, and the 1st 2 books in the Hunger Games trilogy. Very good and entertaining reading. Love this series of books. I could not put them down. Very good writing.